Gone are those good old days when teachers carried heavy textbooks along with notebooks for their lectures in schools. 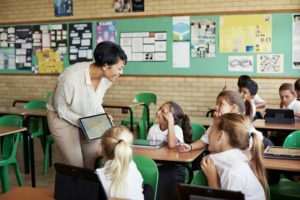 Time has changed and now teachers have embraced technology and they use tablets while lecturing, researching and marking assignments and for other jobs. In order to provide advanced learning for the students, tablets constitute a vital part of the life of a teacher. As there were lots of tablets that were introduced in 2017, few of them even became extremely popular. The best ones should be the ones that are catered to meet the needs of a teacher. To know more on the tablets which are perfect for the teachers, here are some that you may consider worth using. 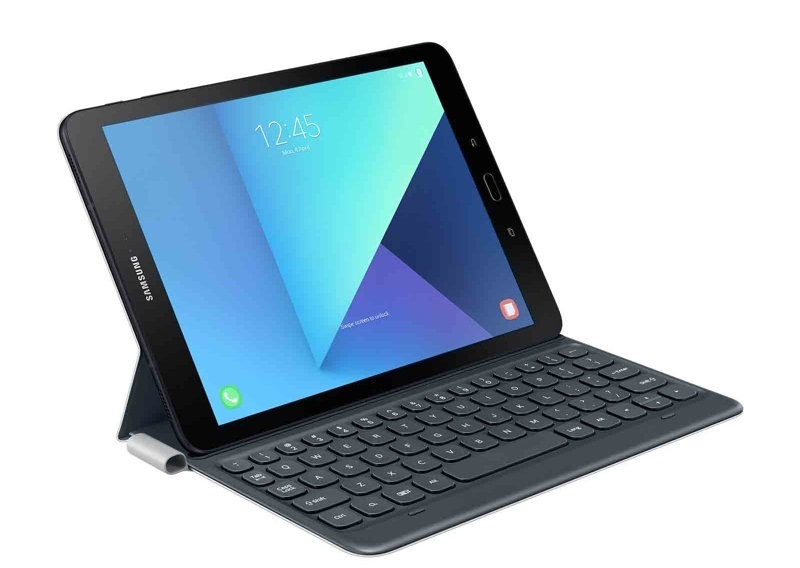 If you’re looking for the best tablet at the current day for the teachers, the Galaxy Tab S3 should be the one. With its Super AMOLED display and stylus pen, it has been accepted as the most popular tablet among teachers. It was released in 2017 April and this 9.7 inch tablet brags about its 1536X2048 pixels screen resolution. This specific device is powered by Snapdragon 820 and it has the capability of performing all sorts of tasks with ease and simplicity. For reasons of creativity, it has got a stylus pen which doesn’t require any charging. Samsung Cloud provides 15GB storage to different school projects which is much more than what Apple iCloud provides you with. This should be touted to be the best tablet for teachers but just because this tablet doesn’t support a stylus, it was dragged down to the second position. 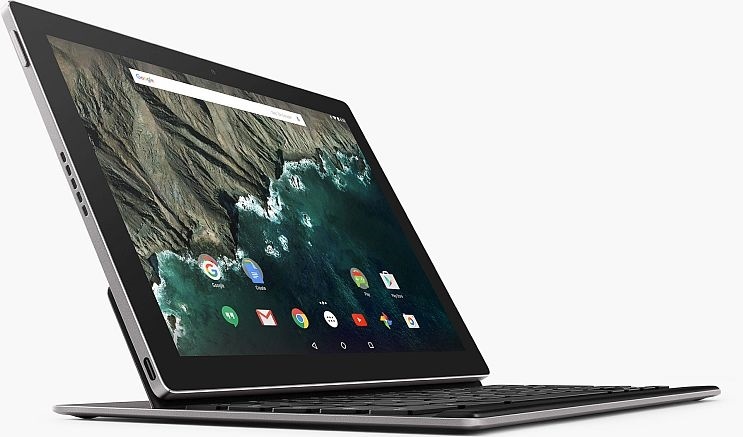 This Pixel C Tablet is more like a Chrome which became introduced into the form of a tablet. It’s beautiful and bright with its 10.2 inch screen and has 2560X1800 pixels which help to display projects so clearly. As per the performance, it’s powered by the high-performance Nvidia Tegra X1 chipset. The Pixel-C tablet is powered by Android Oreo for achieving a smoother and faster appearance. 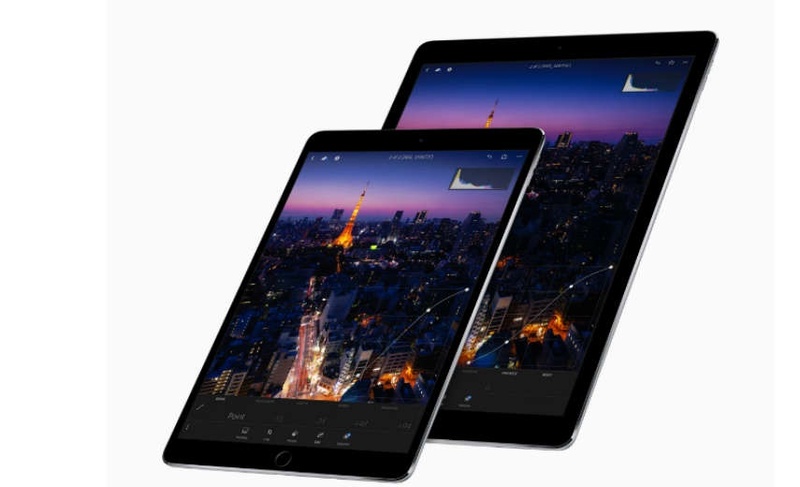 The iPad Pro 10.5 inch could easily be the winner but the only thing is that you’ve got to charge the Apple Pencil and this can be sold separately. One more downside of this is that the iCloud storage is not as big but that doesn’t mean that the iPad Pro is a bad one. It is considered to be a beast of a tablet. This one is too powerful and it outperforms all other tablets that are mentioned in this list. 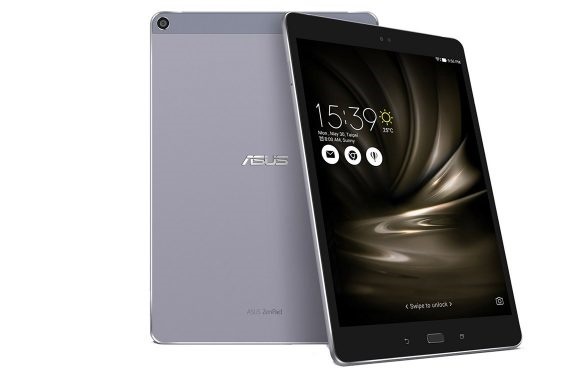 One more powerful tablet which is perfect for those teachers who don’t wish to have a slow moment while operating their tablet is the Asus Zenpad 3S 10. This tablet is powered by MediaTek MT8176 and it is home to a Hexa-core processor. Something that needs mention is the fact that ASUS accomplished a 75% screen-to-body ratio on this device of 9.7 inch. Its display and screen resolution is something that will make you fall in love with as the LCD display has 1536X2048 pixel resolution. Yes, you will be successful in removing the keyboard and use it just as a tablet. This tablet will have lot of powers for teachers as it runs on Intel Core 7th Generation. 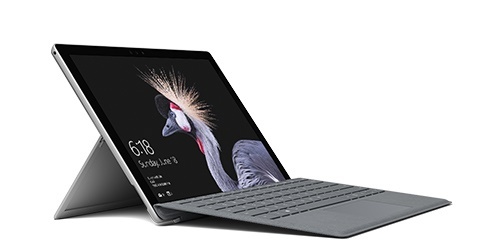 The dedicated Surface Pen can be utilized on the 12.3 Pixel-Sense Display. The screen of this tablet is something to die for. Therefore, now that you know the best tablets for teachers, what are you waiting for? You can get the best laptops from your dealer and choose the one which offers you a good price.